Free-to-air sports channel FreeSports has teased that it is planning to launch in HD. Replying to a fan of the channel on Twitter, the channel implied a launch in HD would be "sooner than you think." In a subsequent Tweet, FreeSports advised fans to keep an eye on its social media accounts for updates. 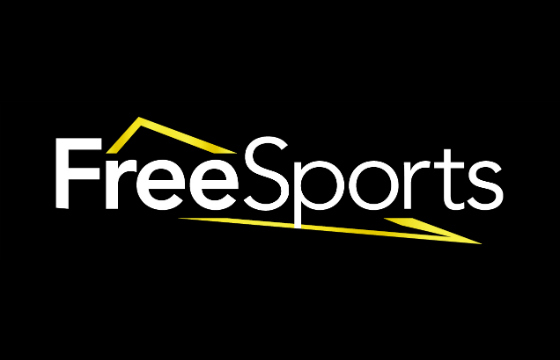 FreeSports launched on various digital TV platforms at the end of August last year, although Freeview coverage is currently geographically limited. Previously, the channel had indicated that a launch in HD was a long way off.